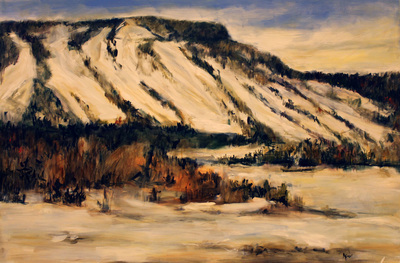 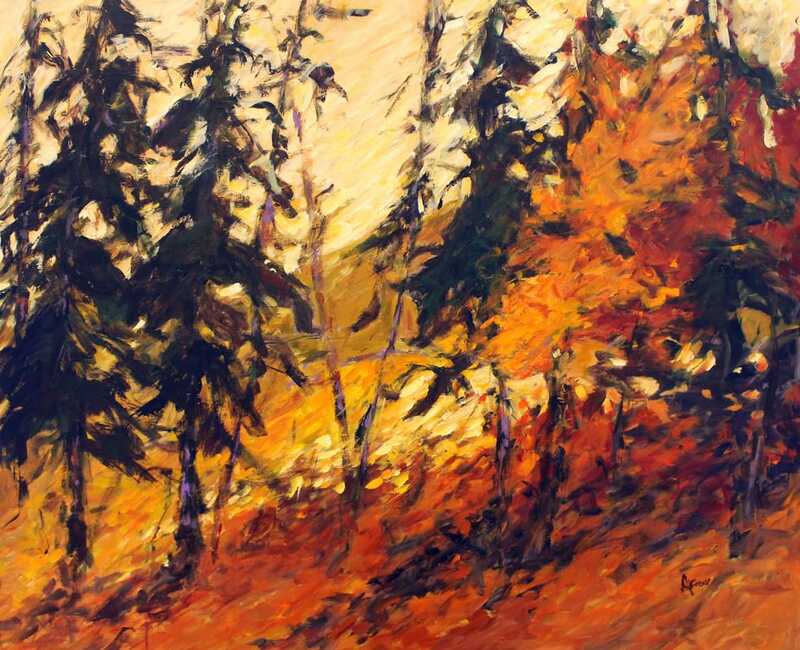 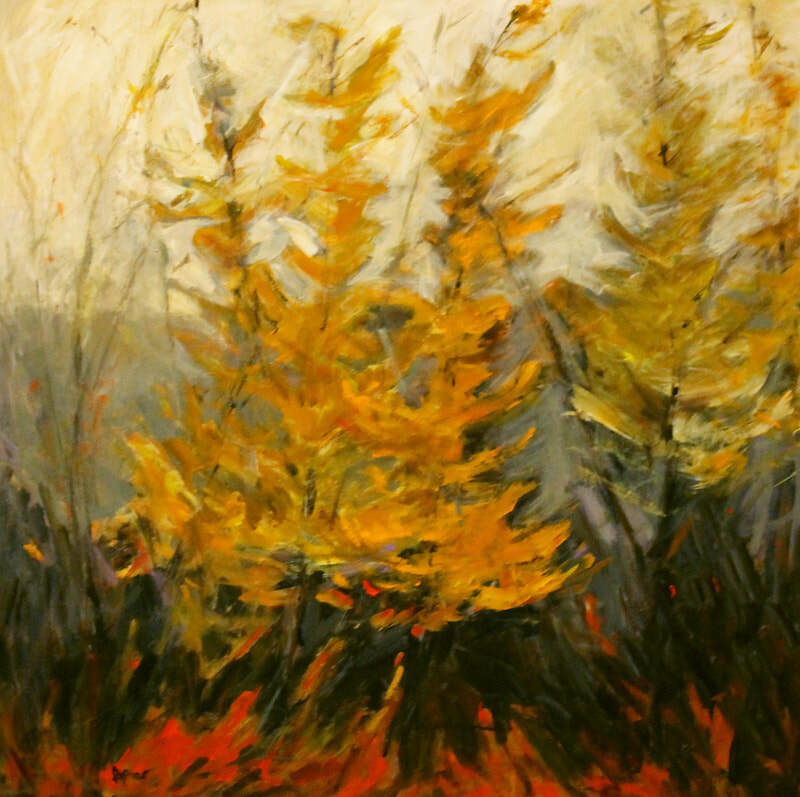 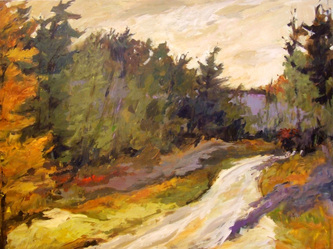 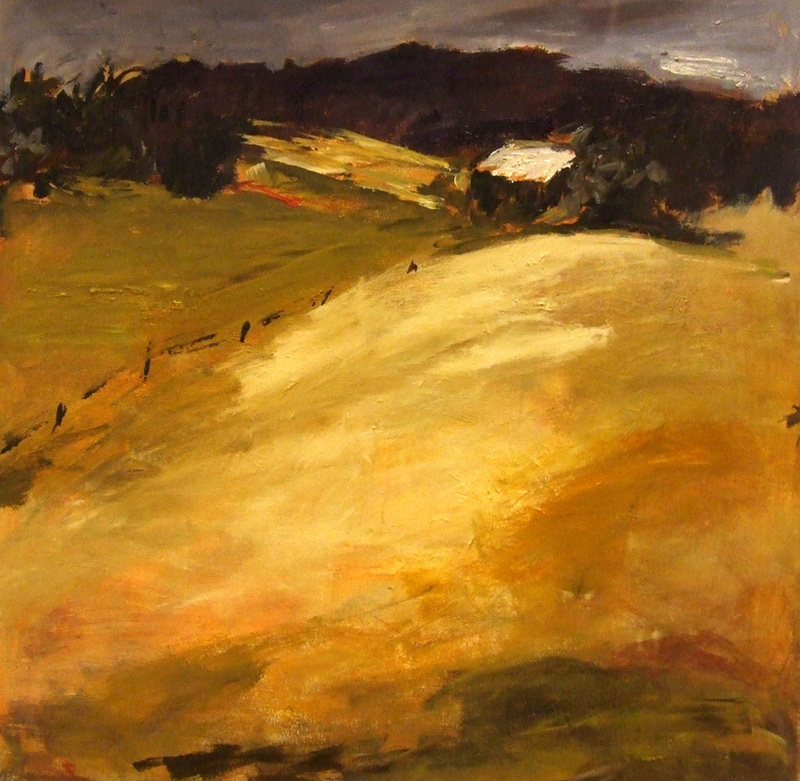 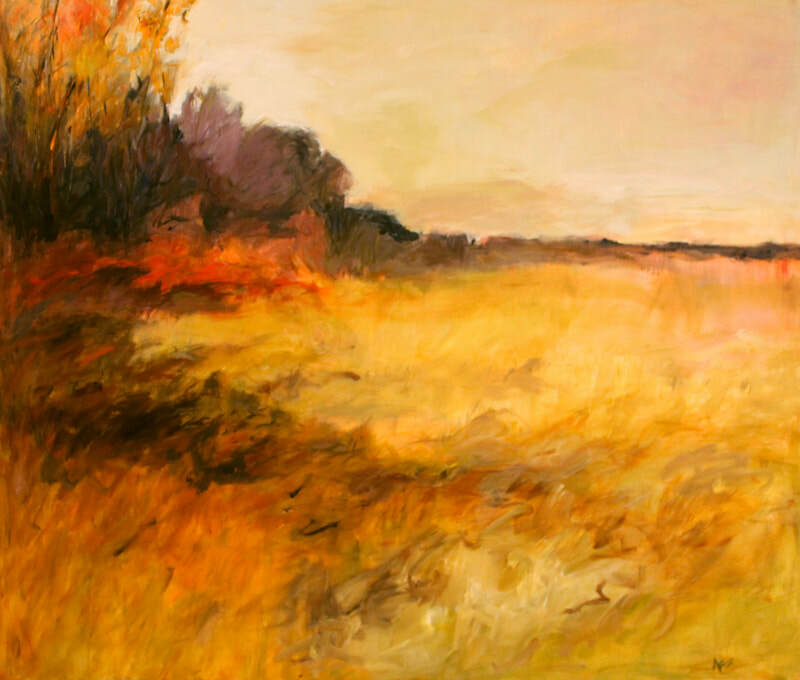 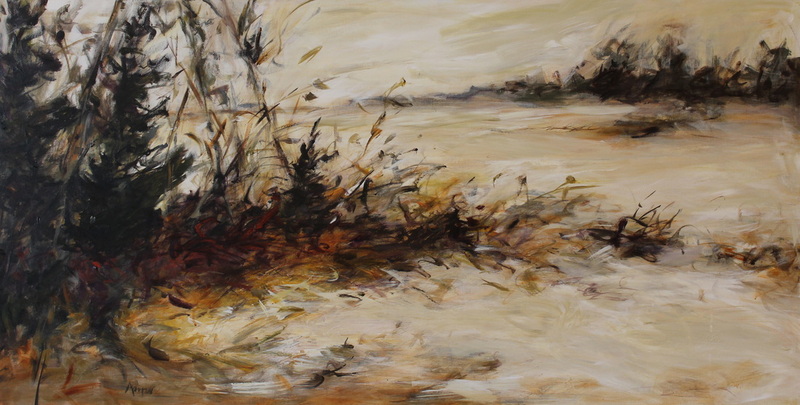 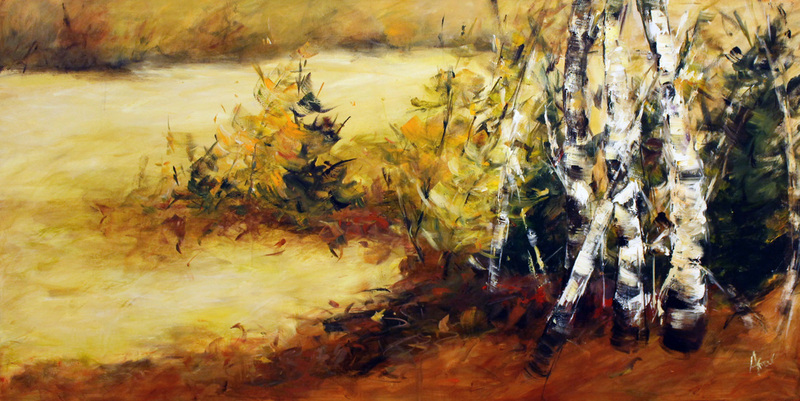 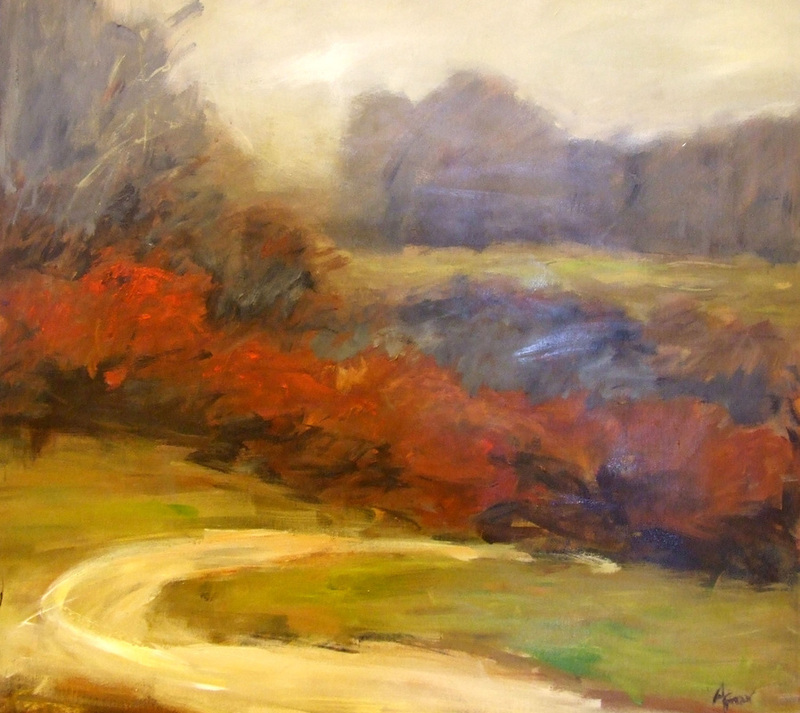 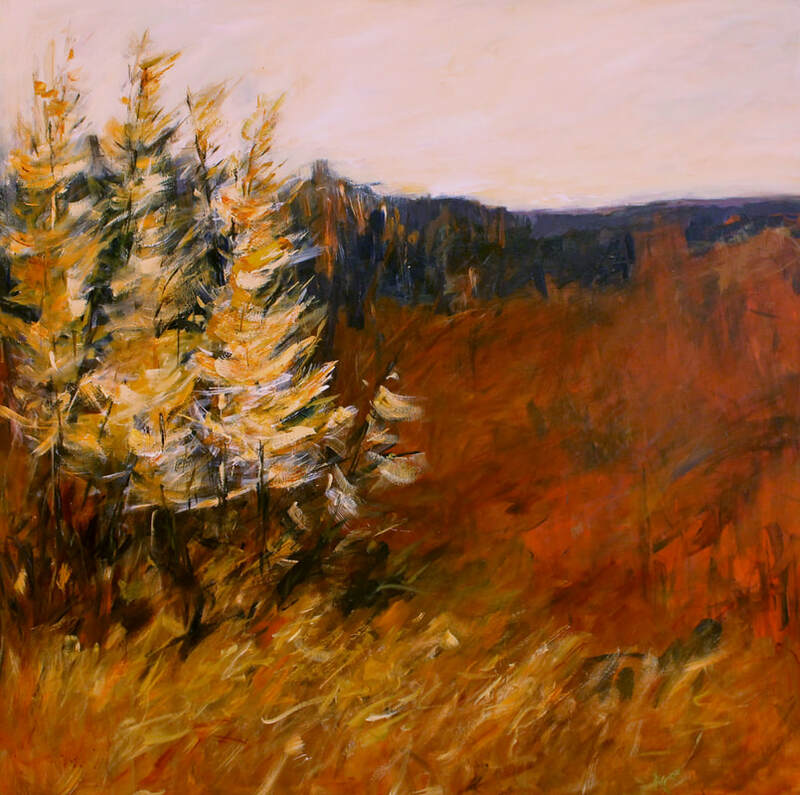 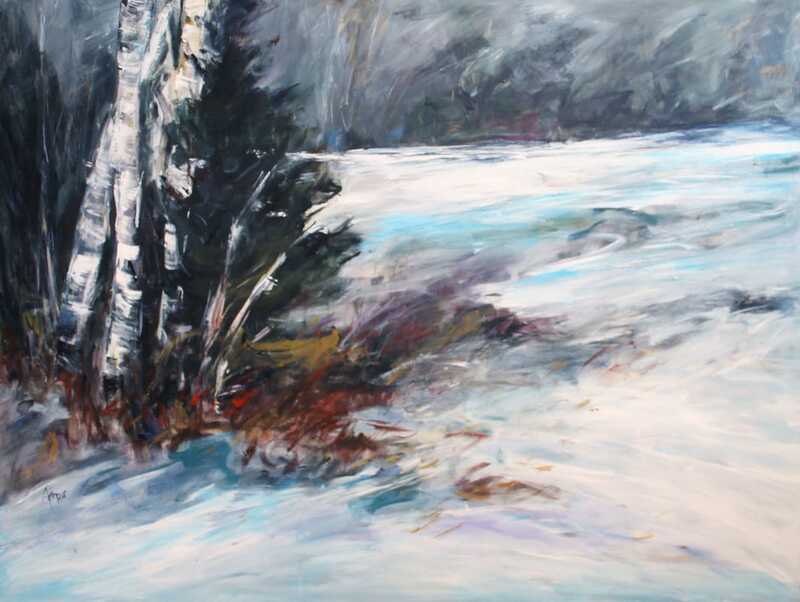 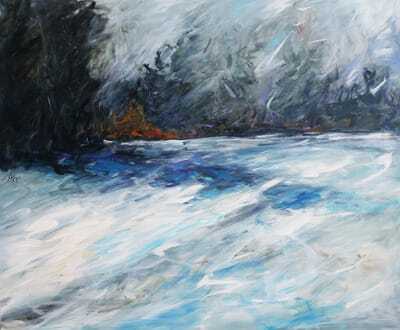 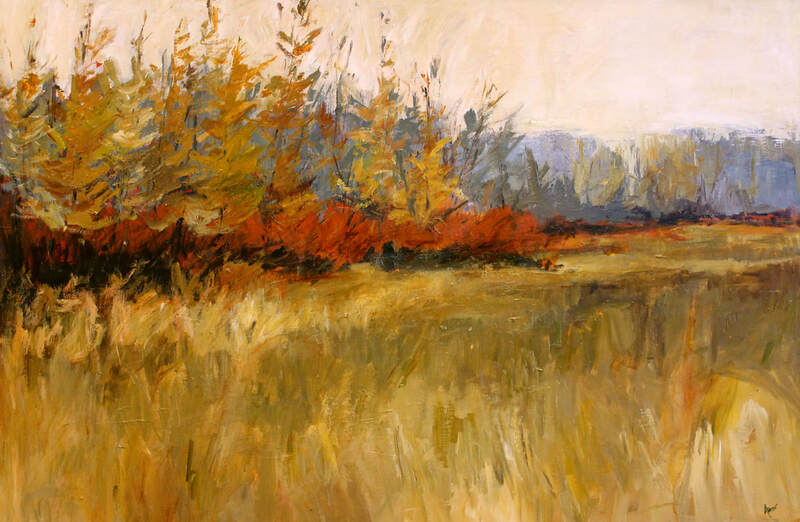 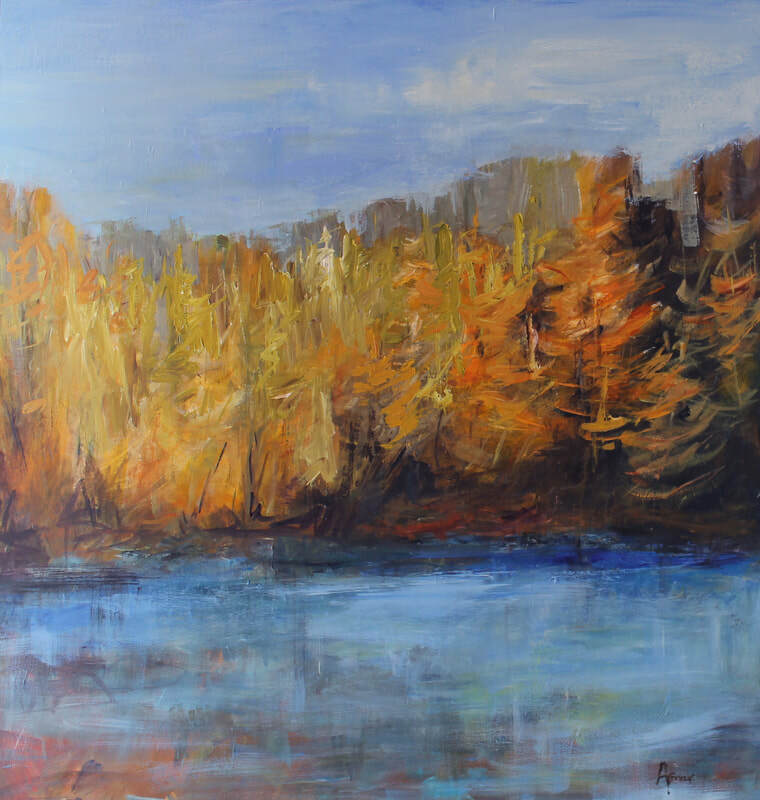 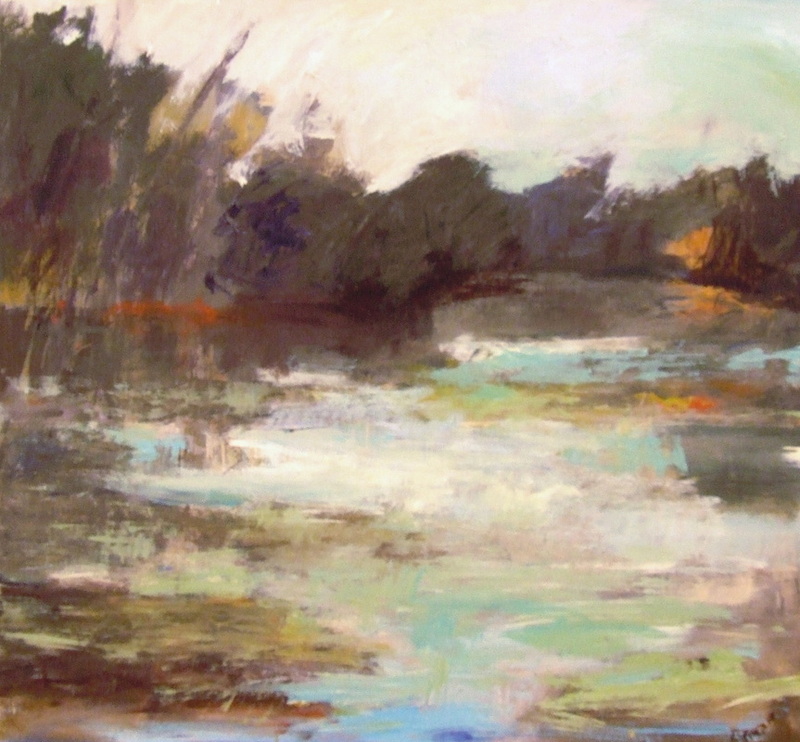 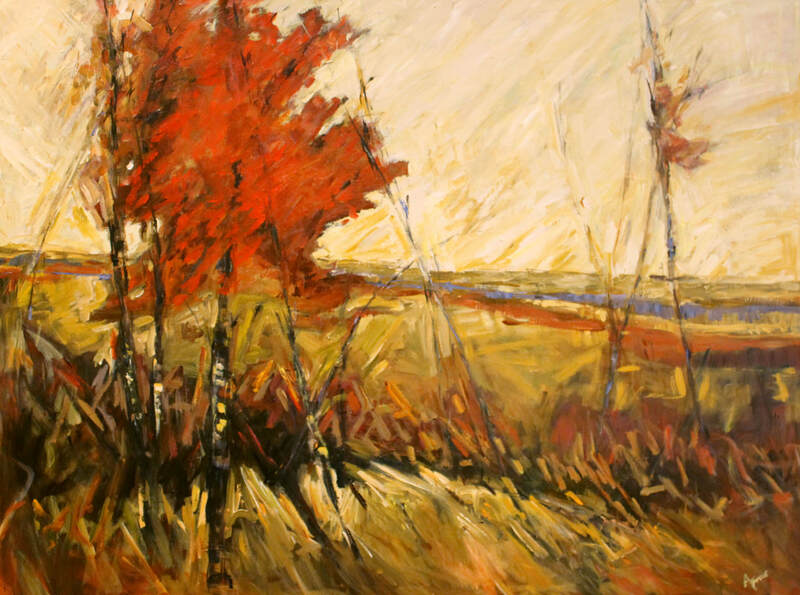 Joan has been painting for more than 25 years and has studied at the Dundas Valley School of Art, Haliburton School of The Arts, and completed variety of courses in Pennsylvania. Her works have been exhibited in Europe and throughout North America in galleries, publications, private and corporate collections. She has also been an active member of various Artists’ Societies and Groups.